Office 365 is the new way to access the same Office you already know, but with more of what you need to stay competitive in today’s business environment. Enjoy superior functionality with enterprise-class applications by migrating to Office 365. Microsoft Office 365 is tailored to meet both SMB and enterprise businesses’ needs. 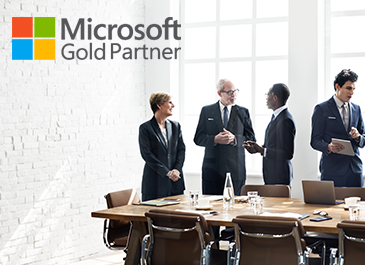 Warner Connect, as a Microsoft Gold Partner, has the experience and know-how necessary to help you assess and plan for Microsoft Office 365. We not only complete deployments and migrations, but we give you the project management necessary, as well as end-user and admin training, documentation, and ensure everything is integrated flawlessly. We maintain competencies across Microsoft’s entire core solution platforms and core technology components such as network, server, security, and management tools. Get applications and files from virtually any device – that’s always up to date. Updates for features are automatic. With our managed services, we simplify your use of Microsoft Office 365 with continued 24×7 support, as well as workstation and mobile device support. We continue to support your systems with security in mind by providing network monitoring and management, and server and infrastructure monitoring and management.